All inclusive vineyard property with knoll-top views in a super convenient location with high quality soils and MID water rights. Included in this price buyer may choose preferred vines and seller will plant 6 acres worth to start a turn-key vineyard operation. Property is fully irrigated and all the pumps, trellis, and irrigation equipment, including frost protection are included. In addition to the high quality farm land there are two permitted dwellings and a 1,200 sf metal building. 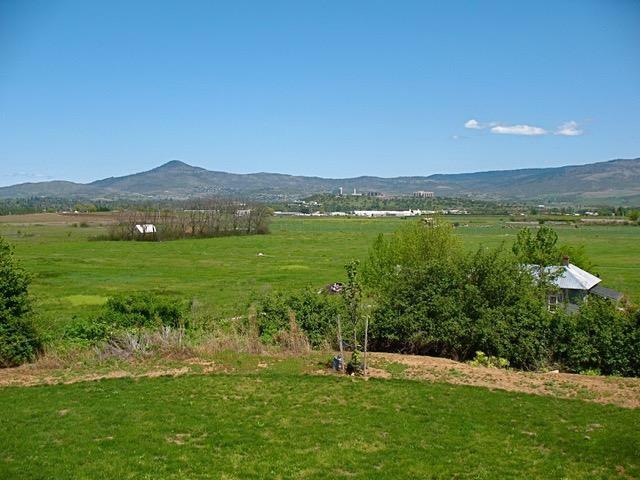 Live in one unit and rent the other, rent all three, or turn the whole 2,904 square foot two-family residence into a large tasting room and have your clientele enjoy the endless views! This location also has the potential to be a large rural estate or horse property. Come see this unique offering for yourself before it's gone!